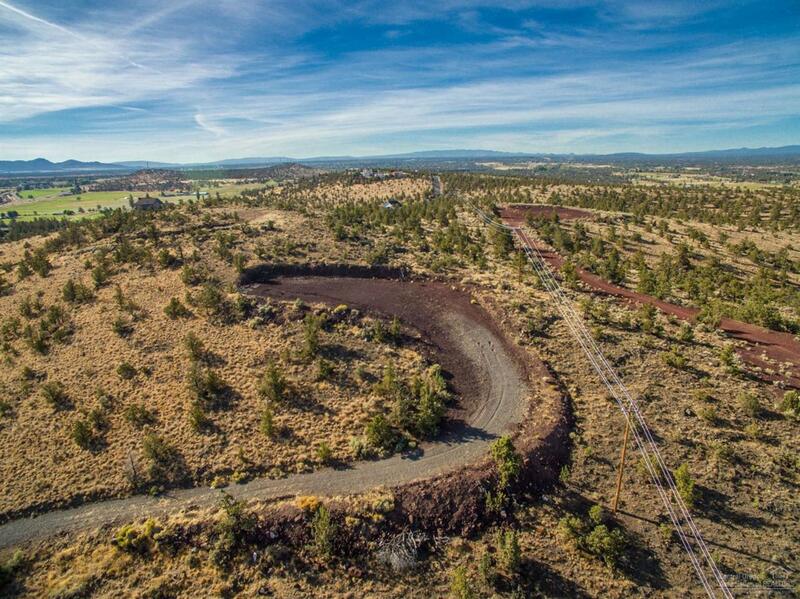 One of the highest points of land available in Northern Deschutes County. Offering 270 degree views of all the beautiful Cascade Mountains, inculding sweeping Terrebonne farm country with stunning Smith Rocks seeming to be within arm's reach! Nearly five acres with views to die for. Panoramic views from Mt Hood down to Mt Bachelor. Close to Redmond and US 97. What Central Oregon living was meant to be. Listing provided courtesy of Alpine Real Estate.